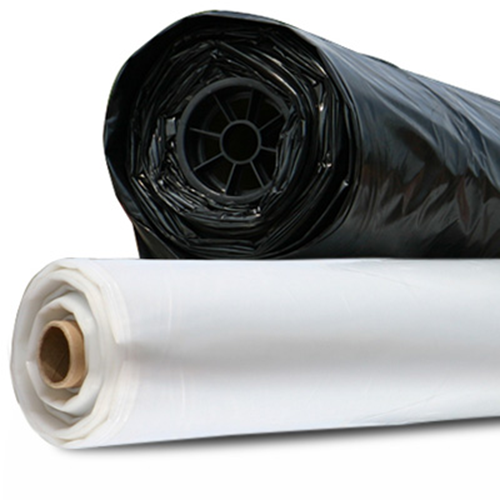 Plastic Film, Poly Sheeting & Bags. 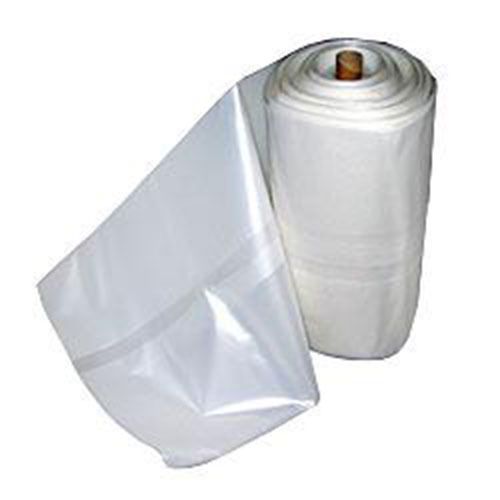 For a variety of Industrial Uses including containing and transporting goods. 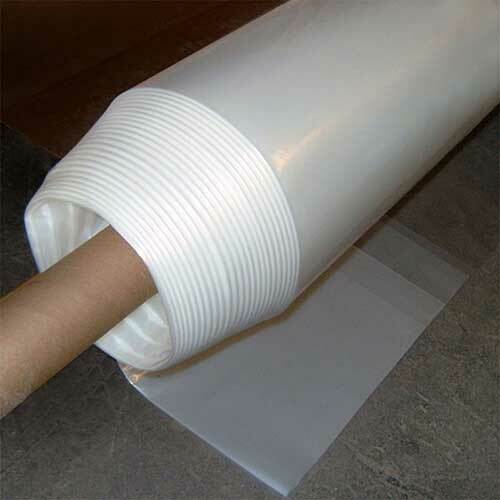 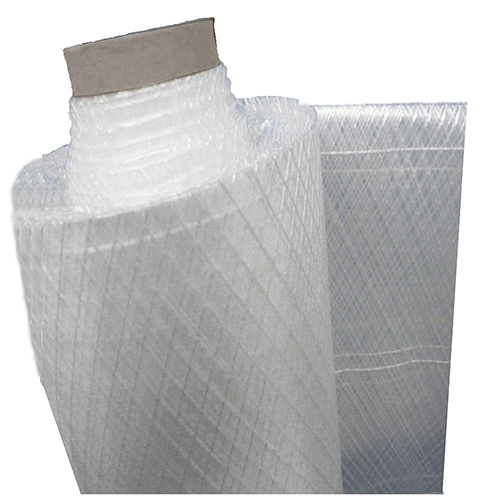 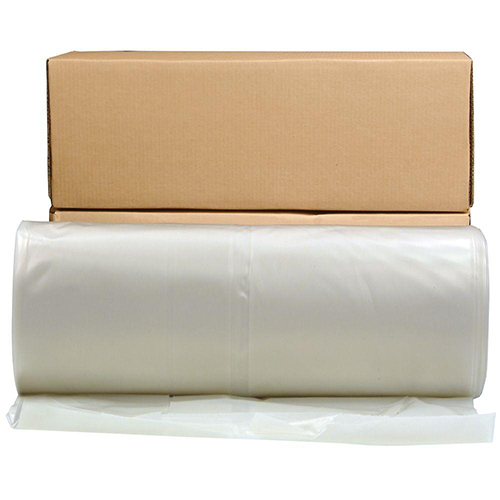 Common form of packaging: stretch wrap, sheet film, clean plastic bags.